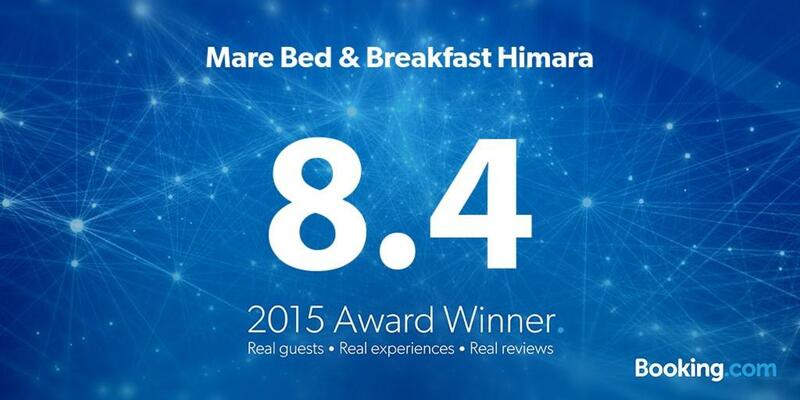 the first cozy Bed and Breakfast Hotel in Himara, only one single step from the beach, where quality really matters. Mare’s 10 brand new rooms, in the brand new sea side building, located in the heart of Himara (Potami beach), will make your vacation in the Ionian pearl unforgettable. Join us in our website to discover the magnificent location of ‘Mare’, the rooms, the view and the services.